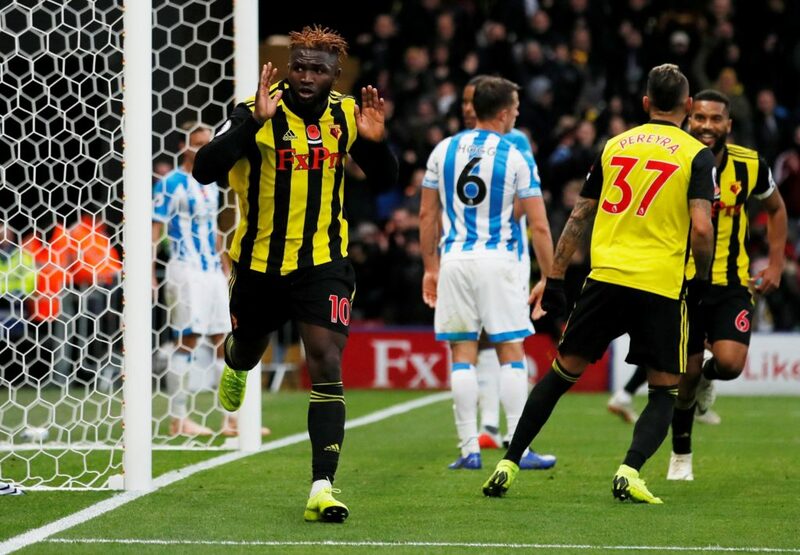 Huddersfield and Watford will meet at Kirklees Stadium on Saturday in a game of the 35th round in Premier League. The hosts in this match are bottom of the table and their feat is already decided – they will be playing second tier football next season. The Hornets are 10th on 46 points and after ensuring another season in the topflight they will use the league games as a preparation for the FA CUP final where they will meet Manchester City. Worth mentioning: No draw has been registered in the last eleven H2H matches. Just one of the previous ten meetings between the sides produced under 2,5 goals, while both teams scored in the same game on seven occasions. The clubs exchanged three victories from the six games that took place in Huddersfield, with only the most recent meeting not featuring over 2,5 goals or witnessing both sides scoring. 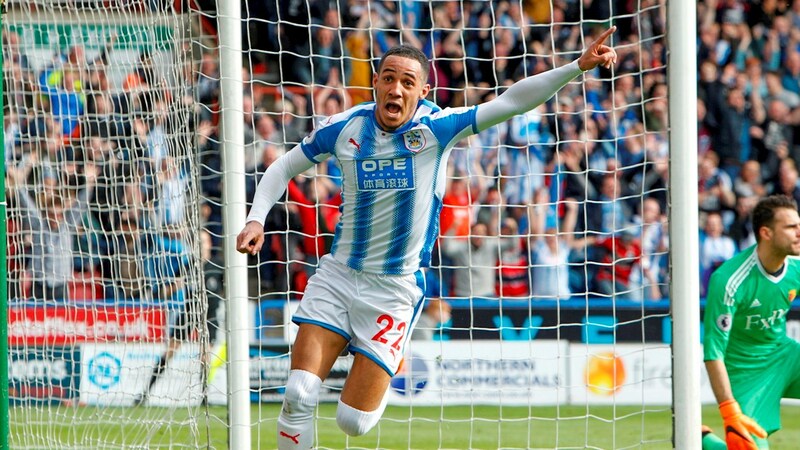 Top performers Huddersfield: Mathias Jorgensen and Aaron Mooy are on 3 goals and 1 assist each, Steve Mounie 2 goals 3 assists. Top performers Watford: Troy Deeney 9 goals 5 assists, Gerard Deulofeu 7 goals 5 assists, Roberto Pereyra 6 goals 1 assist. Worth mentioning: No draw has been recorded in the previous twelve Huddersfield games, while the team is on a six game losing streak. The team conceded two or more goals in each of the previous five matches, while they scored four goals across two games in the process. Huddersfield have not scored more than one goal in any of their fifteen latest matches at home. Watford lost their last game 1:0 to Arsenal, playing eighty minutes of football with ten men after their captain Troy Deeney was sent off for violent conduct after 11 minutes. Each of the previous six matches involving the Hornets produced over 2,5 goals and witnessed both sides scoring. Missing players Huddersfield: No reports of injuries or suspensions. Missing players Watford: No reports of injuries. Troy Deeney is suspended.